Back in 2004, two college running teammates saw the need for a locally owned running store in St. Louis that would serve the local community with more than just quality products.Today, Big River Running Company has satisfied that need and turned that college dream into a reality with three stores, more than 30 employees, and an ever-growing role in the local running community. Big River’s commitment to the community includes hosting clinics, camps, and free group runs in the St. Louis area.The company also supports a youth track team and works with more than 150 local races each year.On a personal level, the knowledgeable staff at Big River Running Company is able to make experienced recommendations to customers, from the best local physical therapists to the best running trails in the area.“We see our customers on the trails, on the roads, at races, and build amazingly deep relationships with many of them that are unparalleled in a retail setting,” Helbig says. 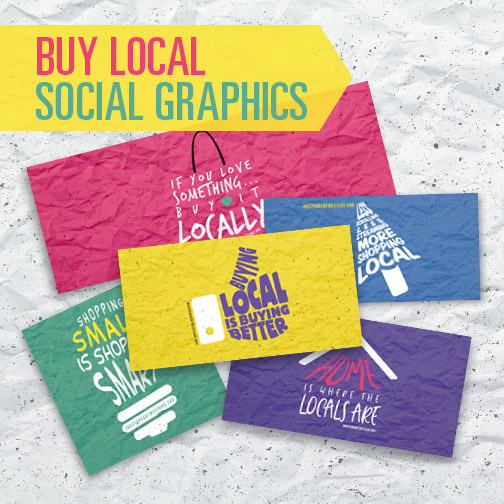 Big River Running Company also supports local businesses outside the running community in its day-to-day operations.The company uses a locally owned office supply store, a local insurance group, a local printer, and many more local service-providers.This local buying activity transcends into the Big River team’s personal buying choices, as well. “I want to support other business owners who have taken a risk and followed their hearts to provide great service in their communities,” Helbig says. 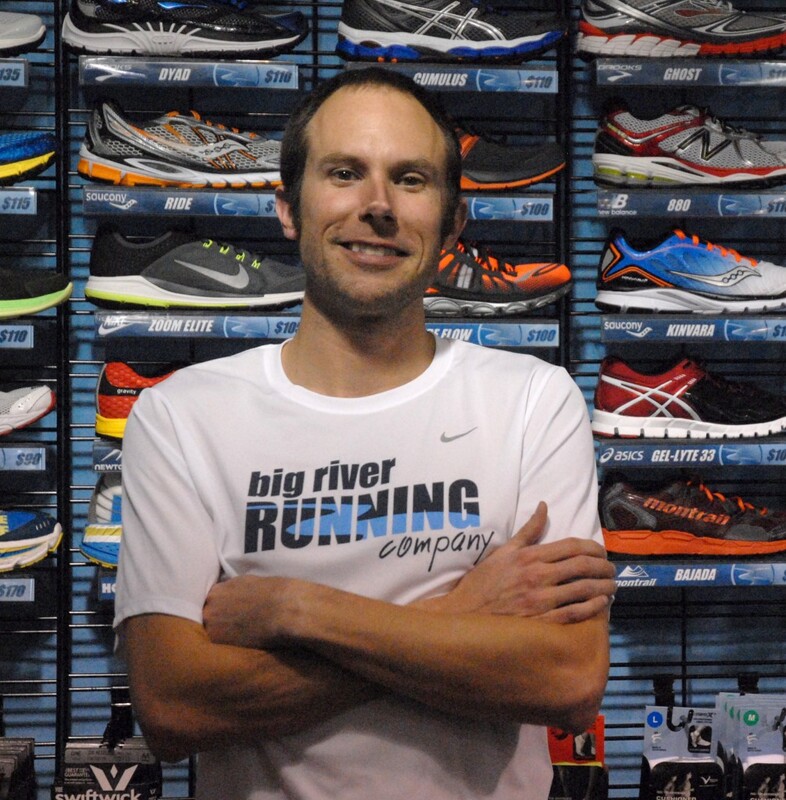 To learn more about Big River Running Company and to get involved with its programs, visit its website at http://www.bigriverrunning.com/. Read more about customer service, independent running stores.